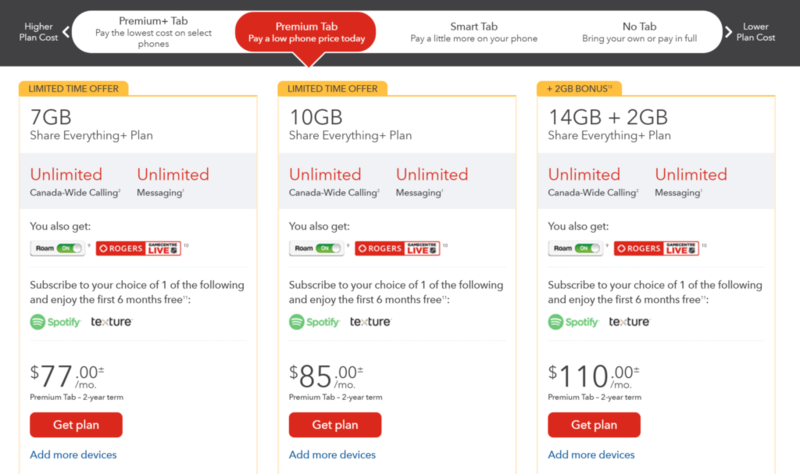 After Bell and Telus halted the promotional data pricing for 7GB and 10GB contract plans launched in early March 2017 in Quebec (inspired by Videotron’s double data deal), an internal document obtained by MobileSyrup reveals that Rogers is ending its reduced 7GB and 10GB offers by the end of the day on April 11th, 2017. 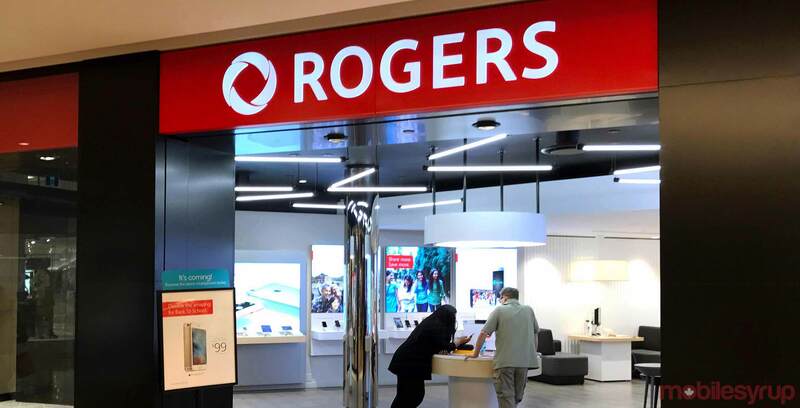 The document, sent on April 11th, states that Rogers is “expiring its 7GB promo plans (and all associated versions) and the $15 sale on the 10GB plan will be coming to end after today” — so those looking to cash in on the deal with a BYOD or two-year contract activation should act fast. Earlier this month, Bell did the same, ending its $17 CAD 7GB promotional data add-on (seen below) and replacing it with a 6GB option for $30 per month by the end of the day on April 6th. Its 10GB plan also increased from $25 to $40. Telus was the first of the Big Three to change, removing its promotional data offers in Quebec, and now providing 6GB for $30 and 10GB for $40, the same as Bell.